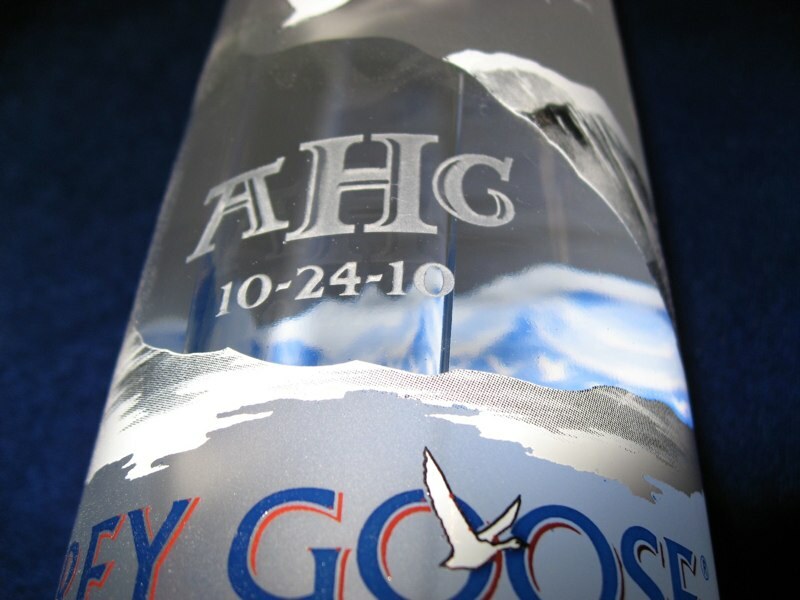 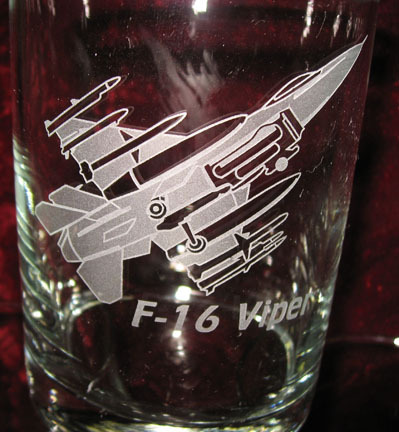 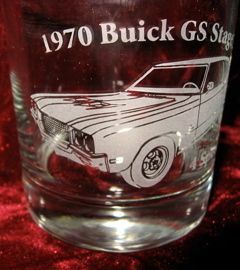 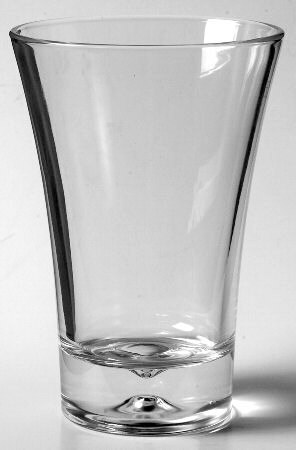 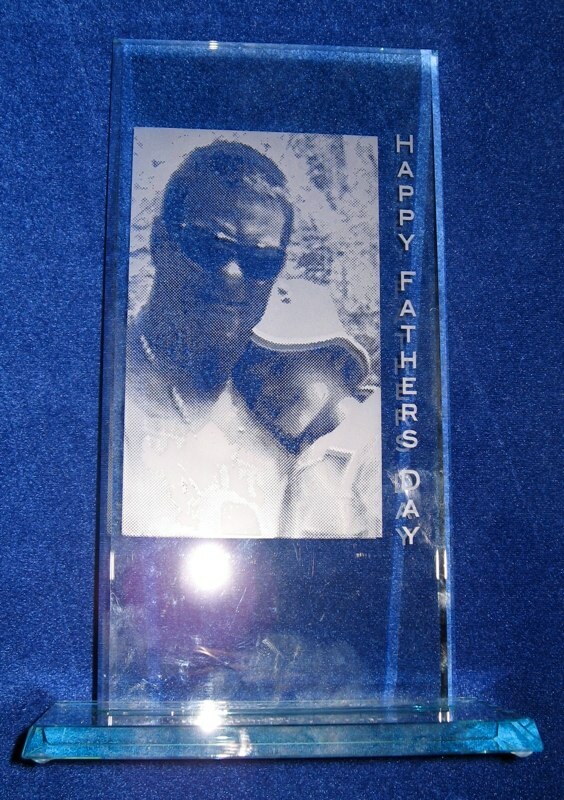 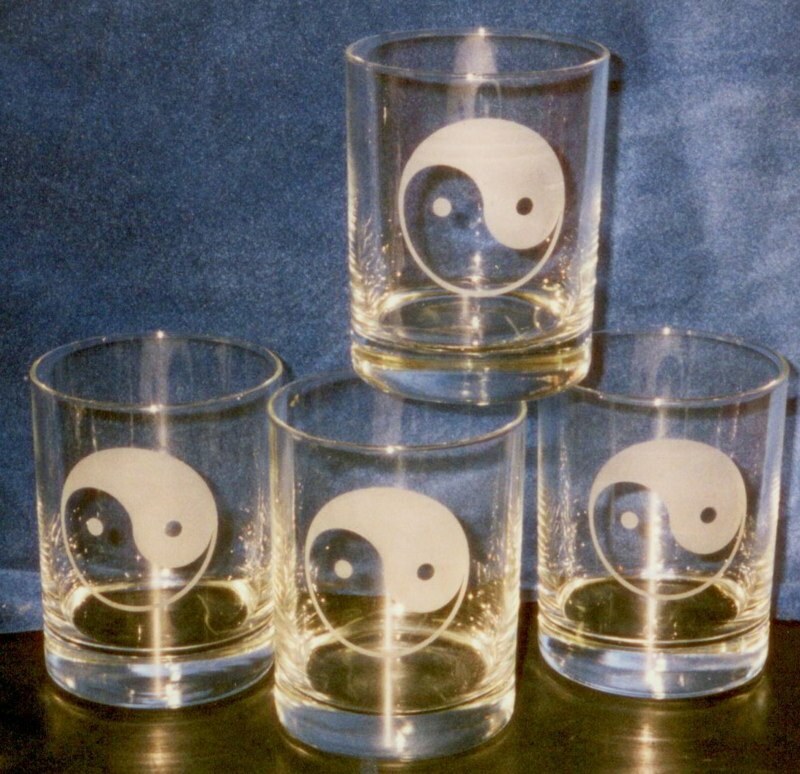 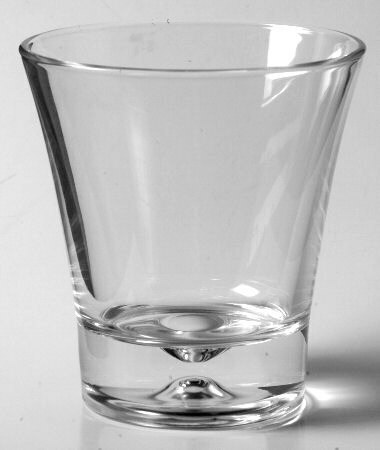 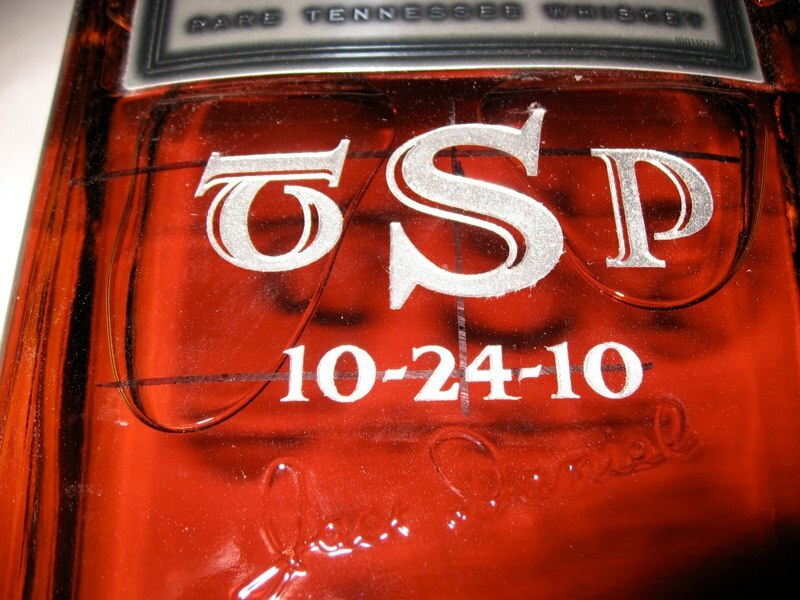 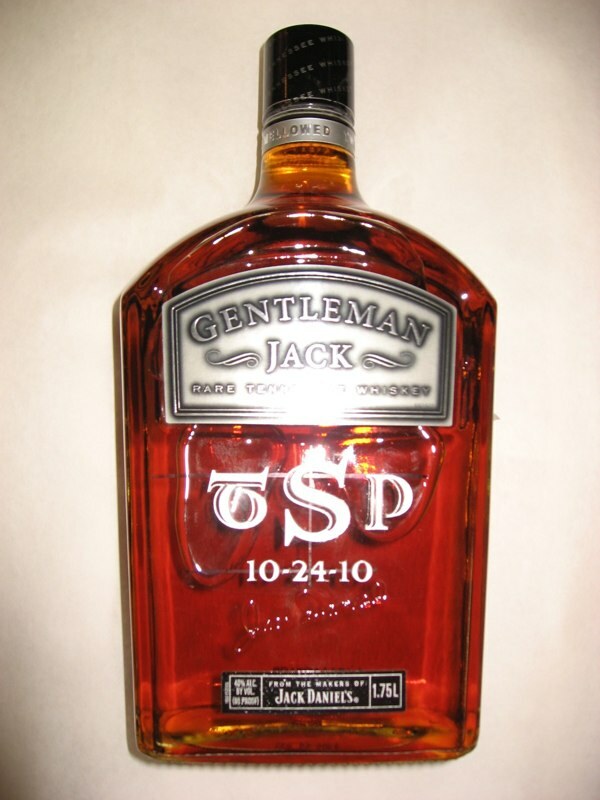 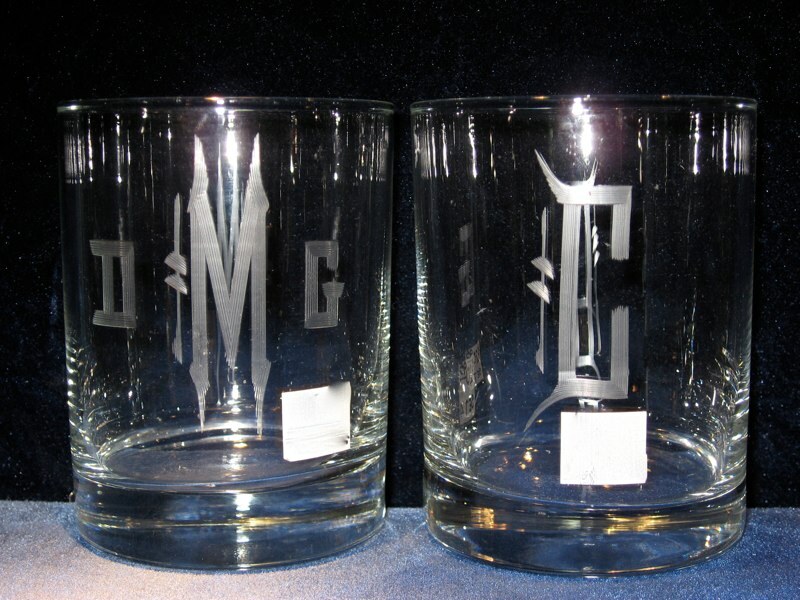 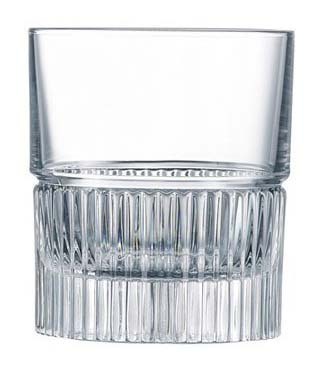 Sowers Glass Engraving Gift Ideas for Him- . 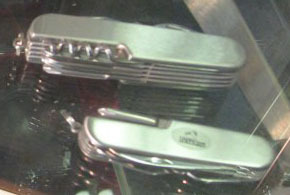 Here we have one of those handy pocket knives. 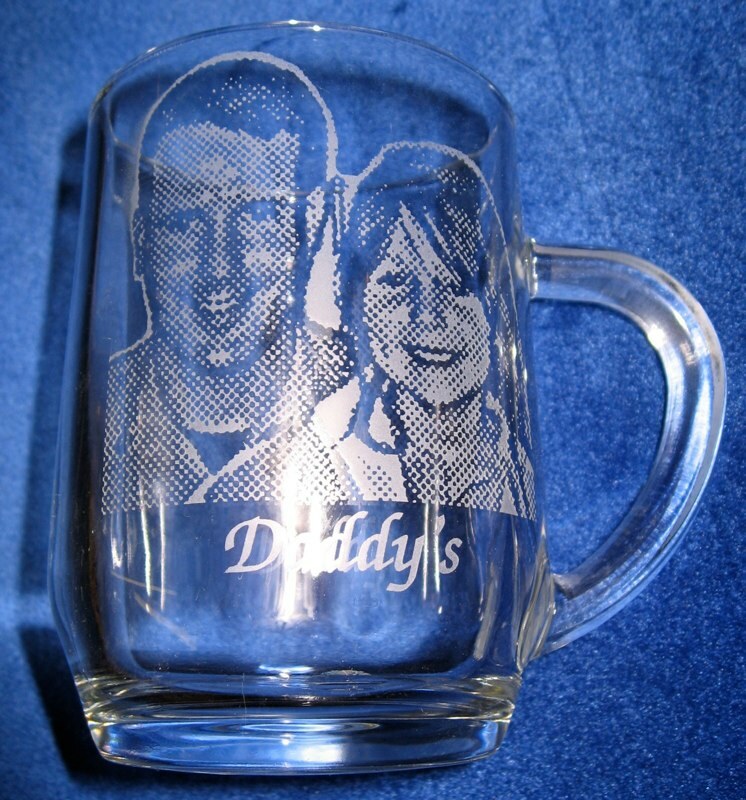 Custom Engraved 20 oz Haworth Mug. 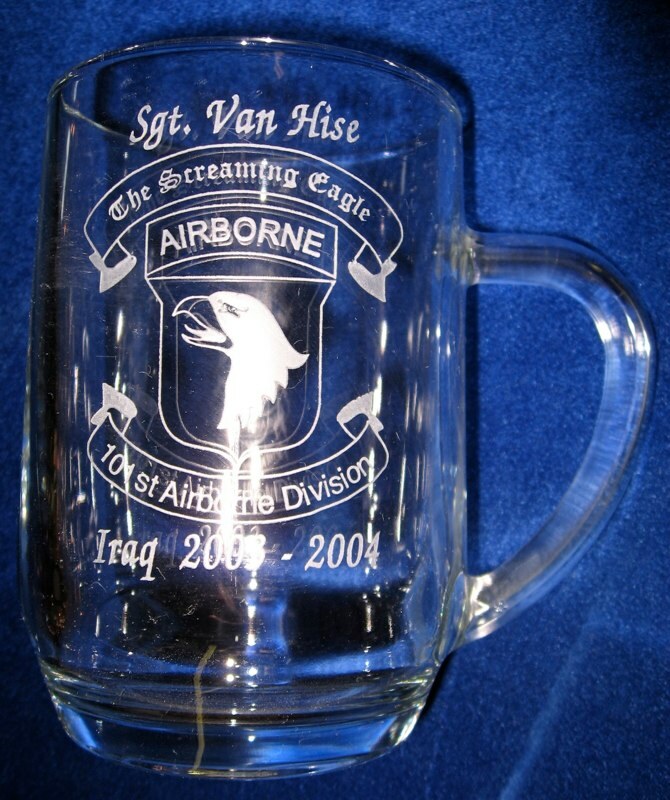 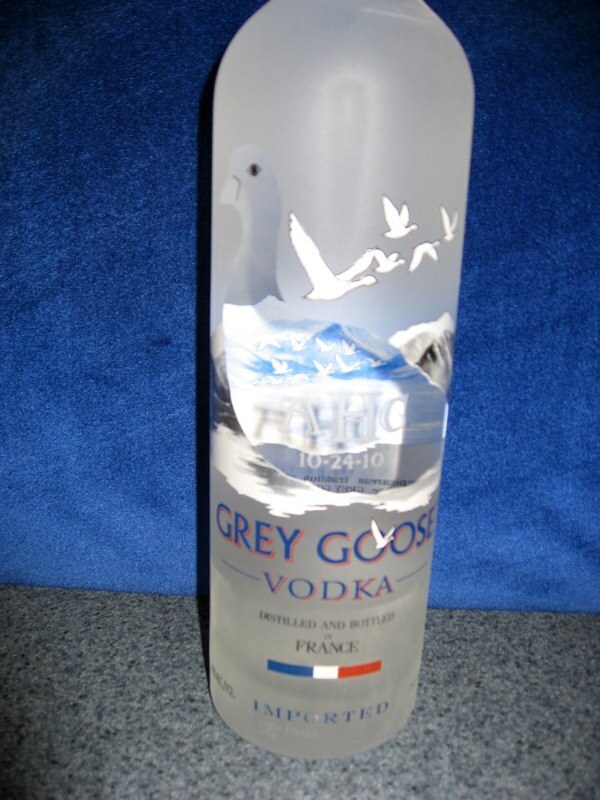 We engraved this one with the Screaming Eagle 101st Airborne Division Design. 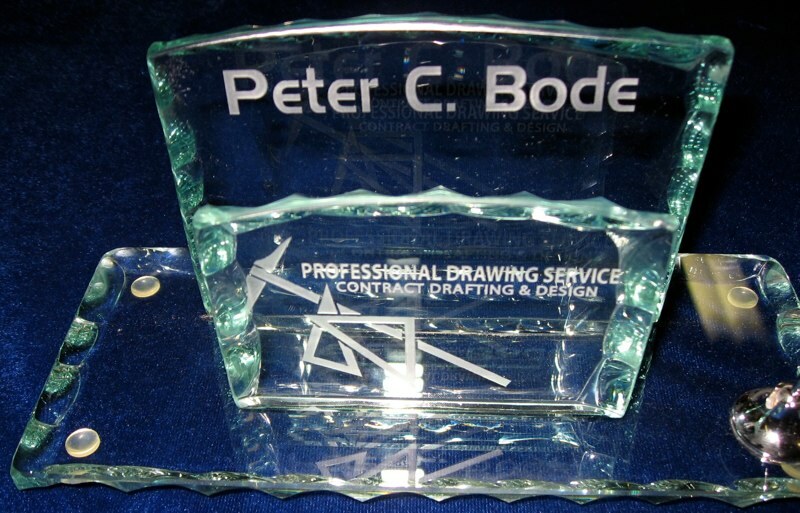 We also engrave the US Army, Marine Corps, Navy and Army designs for our service men and women. 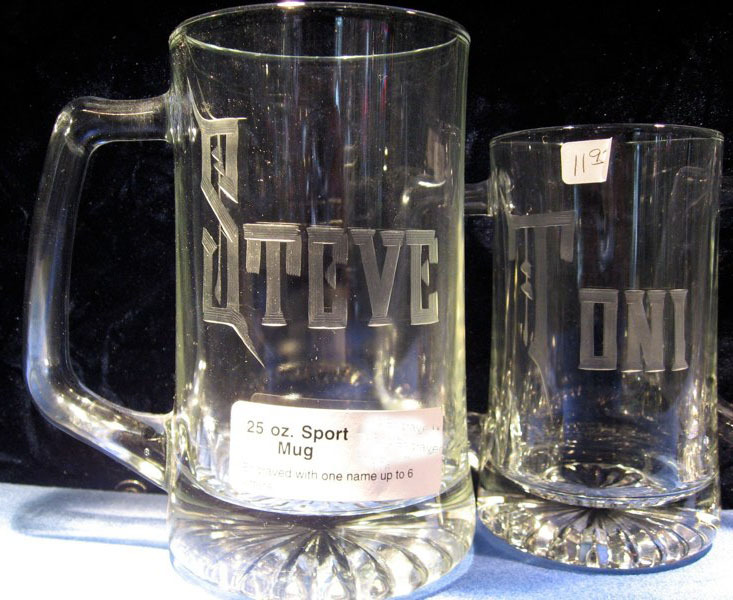 Custom Engraved 20 oz Haworth Mug. 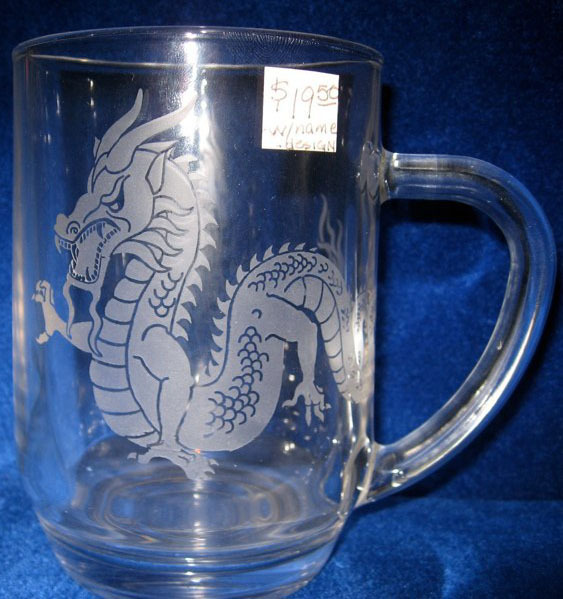 We engraved this one with a Dragon.